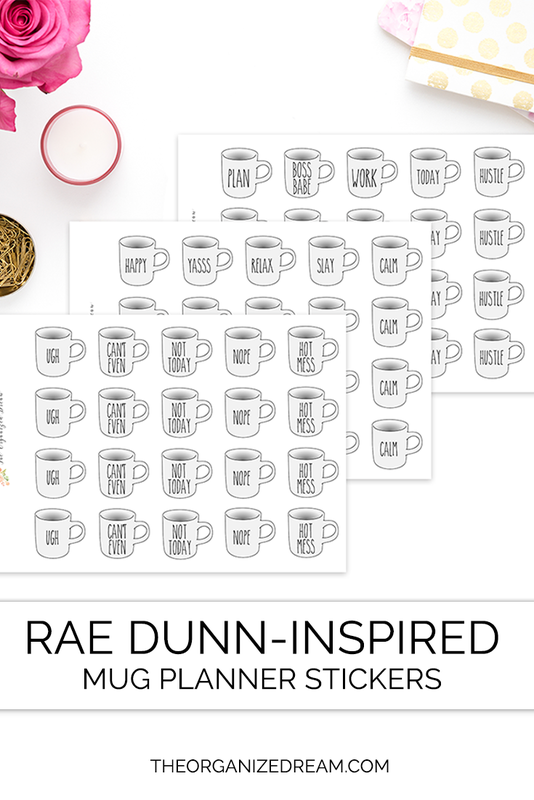 If you haven't noticed by the latest additions to the shop, I'm kind of obsessed with Rae Dunn everything! Because I know that there are a lot of planner girls out there that share my obsession, I've created 3 new sticker sheets with different themes. 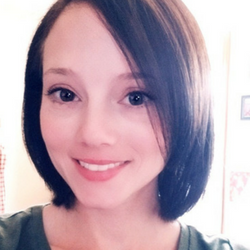 The three sheets include a happy theme with mellow words, a moody theme with grumpy words and a boss babe sheet with motivational words. 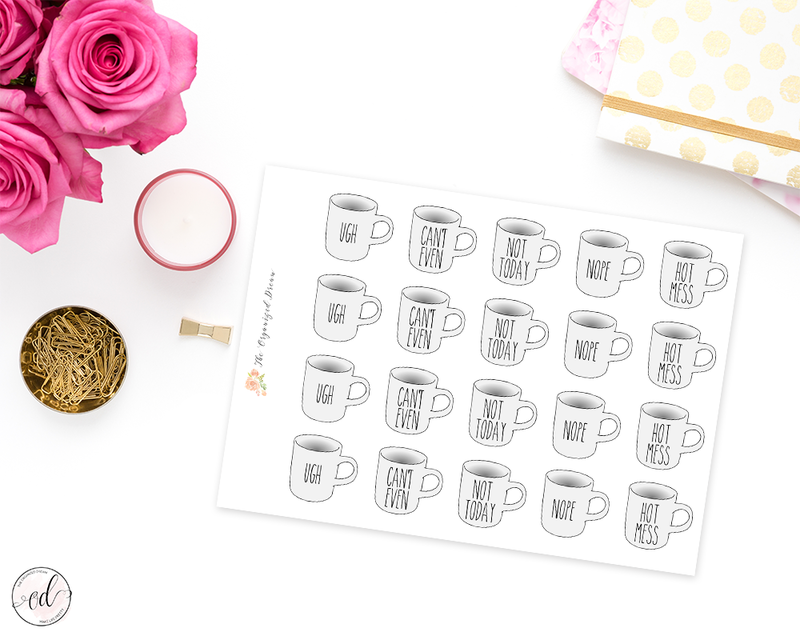 Each mug sticker is 1" x 1". 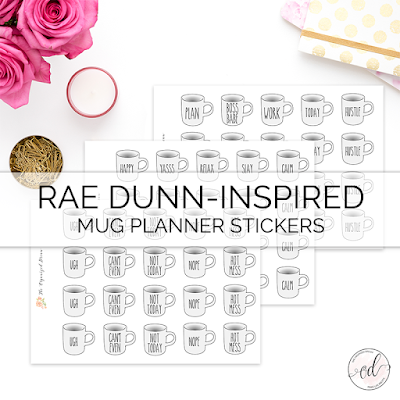 These stickers are so fun to add to any planner spread! Don't forget to check out other Rae Dunn-inspired planner accessories like the Christmas Mug Die Cuts that have adorable buffalo plaid bows and Customizable Mug Die Cuts you can personalize with your name or word(s) as well as other planner sticker sheets in our Etsy Shop. 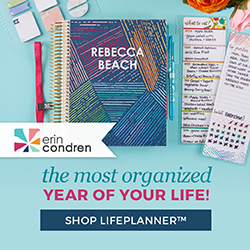 Don't forget to check for Etsy coupons to save money on your order! You'll find the links to each listing below all of the images!